My Mom and Dad are in the long-avoided task of going through their attic. Inside those angled walls are years and years and years of memories (and dust). While they have the calamity of deciding what stays and goes I am reaping the benefit. I received an old box of letters and memories. Inside was an old birthday card with money STILL INSIDE! I also found my old "letters" from high school softball (the patches that go on a letterman jacket), my middle school glasses (epic! ), some old baseball and football cards and my membership to the art museum (I loves it there in high school and college). 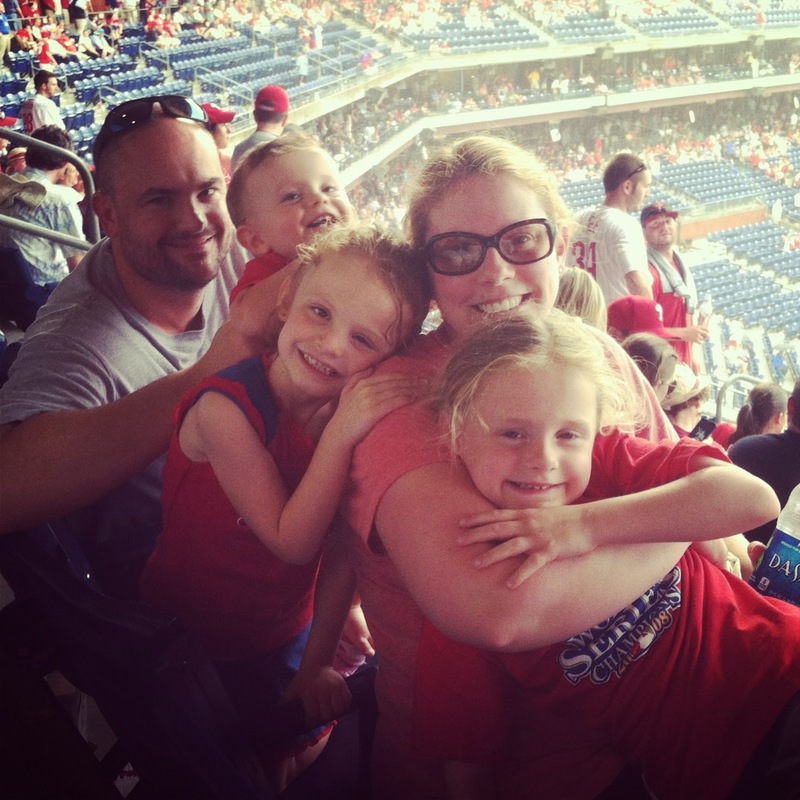 Aside from all the wonderful memories that can up with the dust, my kids are also benefiting. Some of the old toys that were hand made for my siblings and I as youngsters (by my Dad and Pop-Pop) are being reborn. 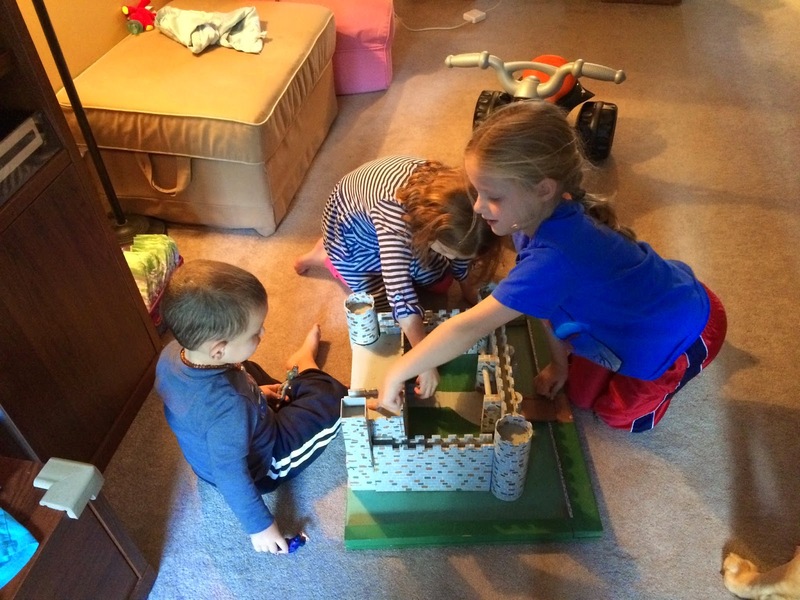 In a world where kids have ipads and cell phones I was astonished that an old dusty hand built and painted castle/fortress would bring all three of them to the floor. The same castle I played with alongside my brother has been given new life. It amazes me that my kids are as interested in learning from my history and memories as their own. It's all part of their story. **Reminder - Go get those old albums out. It will keep them busy for HOURS!